Saratoga Springs, N.Y. (Monday, March 19, 2018) – Two prep races which ran over the weekend, the Rebel Stakes (G2) and the Jeff Ruby Steaks (G3), jostled the top-ten sophomores on the ladder, not unlike what March Madness is doing to college basketball, in week eight of the National Thoroughbred Racing Association (NTRA) Top 3-Year-Old Poll, results of which were released today as the “Road to the Kentucky Derby” continues. First and second on the ladder, Bold d’Oro (32 first-place votes; 451 points) and McKinzie (13 first-place votes; 424 points), remain the two top seeds, respectively, after having already done battle in the San Felipe Stakes (G2) at Santa Anita a week ago. Bolt d’Oro who was placed first after the Santa Anita stewards declared him the official winner due to interference from McKinzie, who was taken down and placed second. Trained and owned by Mick Ruis, Bolt d’Oro has 64 qualifying points and is in first place on the Kentucky Derby Leaderboard. The son of Medaglia d’Oro and Bob Baffert trainee McKinzie are both being pointed towards the Grade 1, $1 million Santa Anita Derby on April 7. McKinzie is seventh on the Kentucky Derby Leaderboard with 40 qualifying points. The 20 horses with the most points will earn a spot in the starting gate on the first Saturday in May. Magnum Moon (1 first-place-vote; 276 votes), the Cinderella in the top-ten, slides into third position from 18th, having won the Rebel Stakes at Oaklawn Park by 3 ½ lengths over the favorite Solomini (157). Solomini, trained by Baffet, drops down the ladder to eighth place with 34 qualifying points and is ninth on the Derby leaderboard. Magnum Moon, another trainee for Todd Pletcher, has 50 qualifying points and is fifth of the Kentucky Derby Leaderboard. In fourth and fifth, respectively, are Audible (245) and Good Magic (240). Audible, trained by Pletcher for owners WinStar Farm, China Horse Club and SF Racing Stable, has 10 Kentucky Derby qualifying points and is in 22nd place on the Leaderboard. His next start could well come in the $1 million Xpressbet.com Florida Derby (G1) at Gulfstream Park March 31, where the qualifying points are worth 100-40-20-10 to the first four finishers. Eclipse Award-winning Champion Two-Year-Old Male Good Magic drops down a notch to fifth for trainer Chad Brown and owner Stonestreet Stables LLC. The 2017 Sentient Jet Breeders’ Cup Juvenile winner could go in either the Wood Memorial or the Blue Grass Stakes on April 7. Good Magic has 34 points on the Kentucky Derby Leaderboard and is eighth in the rankings. Rounding out the top 10 are: Justify (166); Promises Fulfilled (160); Solomini (157); Enticed (117); and Bravazo (75). Eclipse Award-winning Champion Three-Year-Old Male West Coast (31 first-place votes; 452 points) retains first place for trainer Bob Baffert and owners Gary and Mary West. In his most recent start the son of Flatter finished second to Gun Runner in the Pegasus World Cup Invitational (G1) at Gulfstream Park. The $10 million Dubai World Cup Invitational at Meydan Racecourse in the United Arab Emirates on March 31 is his next target, according to Baffert. Eclipse Award Champion Female Sprinter Unique Bella (2 first-place vote; 236 points) remains in second on the ladder. Trained by Jerry Hollendorfer, the daughter of Tapit did not race in the Santa Margarita Invitational (G1) as expected this past Saturday due to of cough but she could well make her next start in the Grade 1 Apple Blossom on April 13, according to her Hall of Fame trainer. 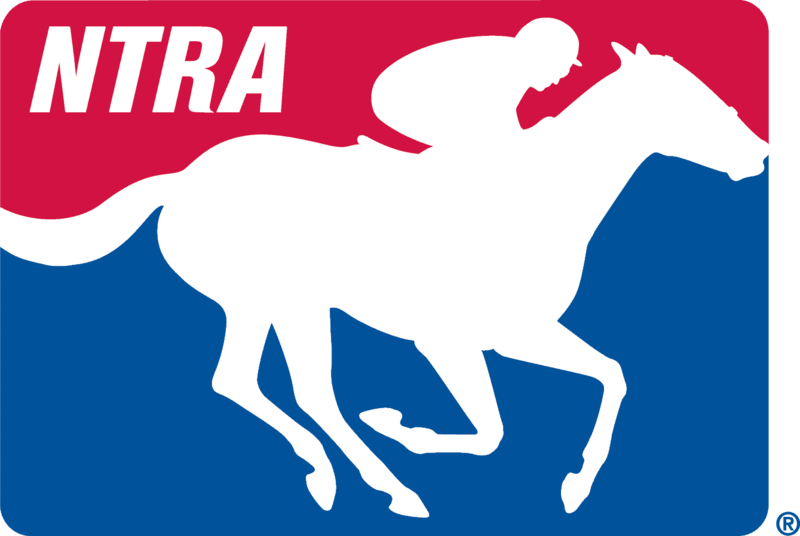 Rounding out the top-ten are: Roy H (1 first-place vote; 302 points); Forever Unbridled (1 first-place vote; 249 votes); Accelerate (232); World Approval (178); Gun Runner (12 first-place votes; 142 points); Gunnevera (139); Abel Tasman (137); and Sharp Azteca (109).